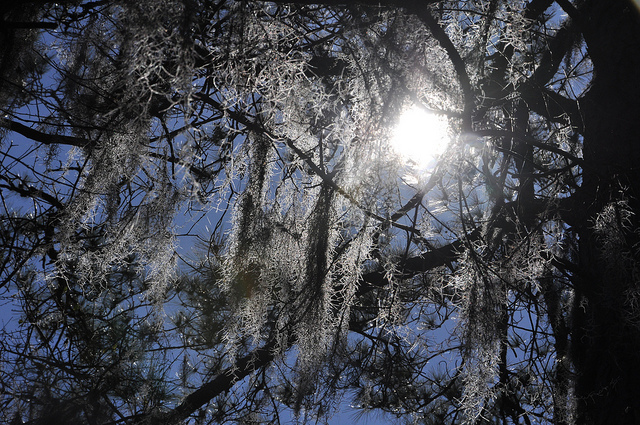 An image of beautiful Spanish moss hanging from majestic trees instantly reminds us of sultry summer days in the South. Prettier than kudzu, less formal than a palm tree, it is a symbol of nature at its most relaxed. 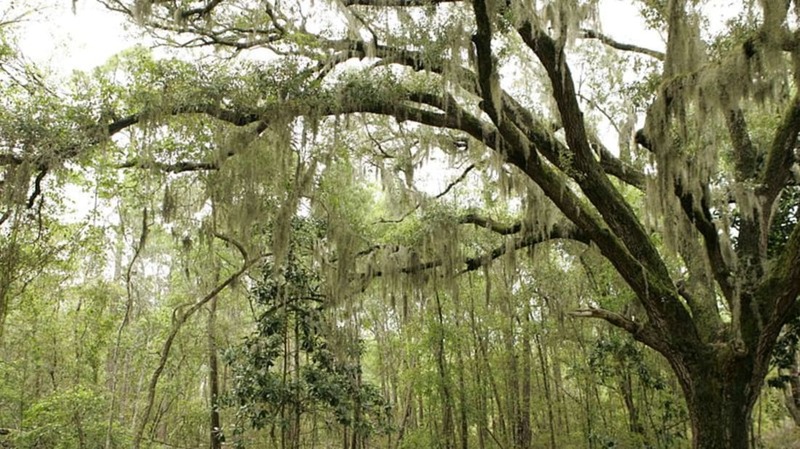 But how much do you really know about Spanish moss? 1. 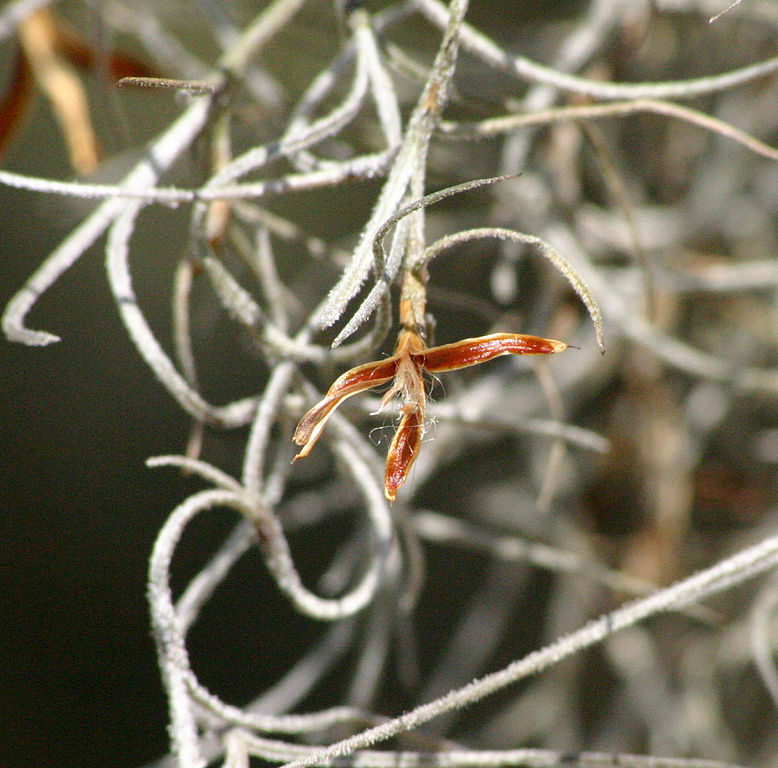 Spanish moss (Tillandsia usneoides) is not a moss at all. It is a bromeliad, which means it is in the same taxonomic family as pineapples and succulent house plants. 2. Spanish moss isn't from Spain, either. It's native to Mexico, Central America, South America, the U.S., and the Caribbean. In the U.S., it grows from Texas to Virginia, staying in the moister areas of the South. Its preferred habitat is a healthy tree in tropical swampland. 3. 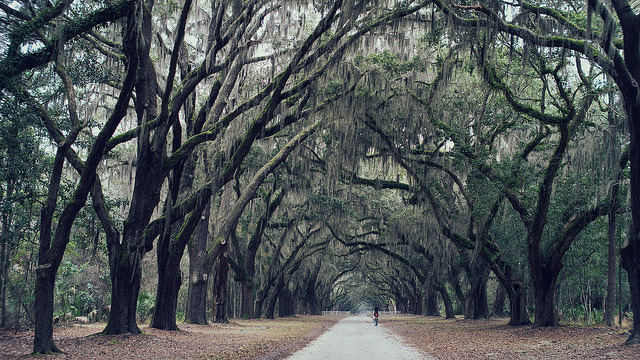 Spanish moss was given its name by French explorers. Native Americans told them the plant was called Itla-okla, which meant “tree hair.” The French were reminded of the Spanish conquistadors’ long beards, so they called it Barbe Espagnol, or “Spanish Beard.” The Spaniards got back at them by calling the plant Cabello Francés, or “French Hair.” The French name won out, and as time went by Spanish Beard changed to Spanish moss. Gorez Goz was a bearded brute who bought a beautiful Indian maiden for a yard of braid and a mere bar of soap. The mere sight of the Spaniard so frightened the girl that she ran away from him. Gorez Goz chased right behind her, until at last he climbed up after her to the top of a tree. The maiden dove into the water and escaped, but Gorez Goz's beard got hopelessly entangled in the tree's branches. There he died, but we can still see his "greybeard" on trees throughout the Lowcountry—as the Spanish moss out on the limbs. 5. 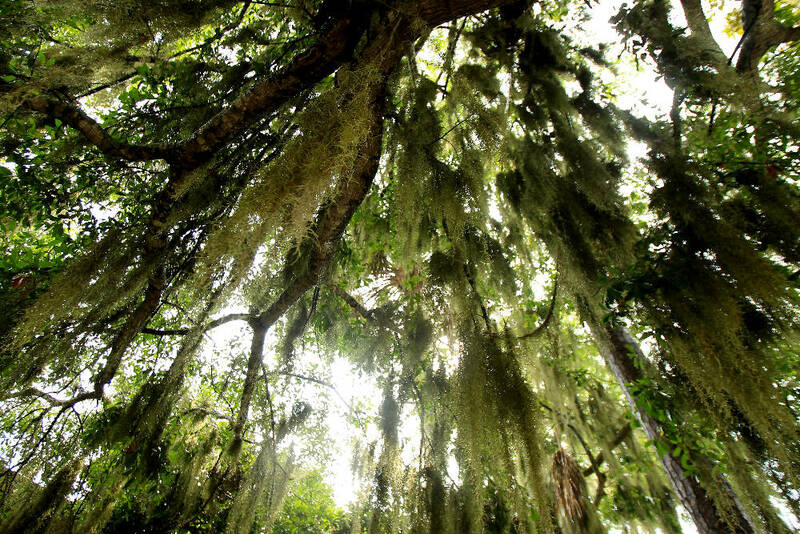 Although Spanish moss grows on trees, it is not a parasite [PDF]. It doesn't put down roots in the tree it grows on, nor does it take nutrients from it. The plant thrives on rain and fog, sunlight, and airborne or waterborne dust and debris. 6. 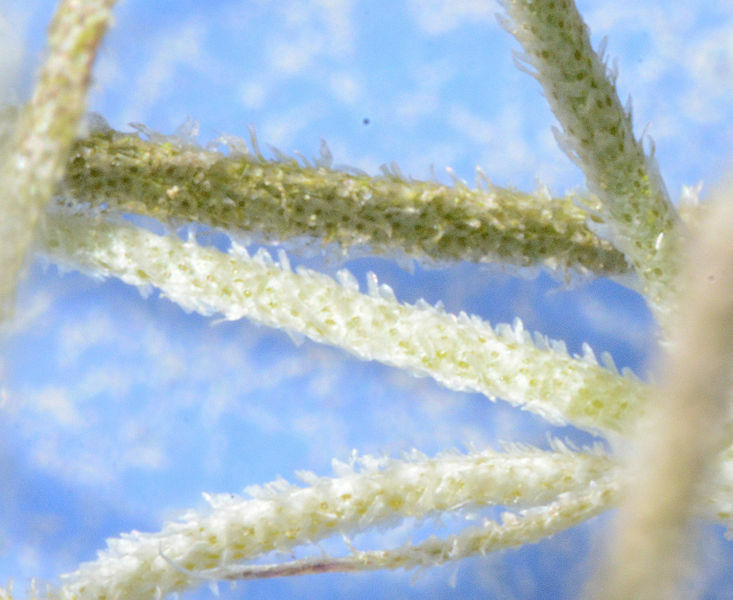 The surface of the Spanish moss plant is covered with tiny gray scales, which trap water until the plant can absorb it. The plant’s tissues can hold more water than the plant needs, to keep it going through dry periods. When the tissues plump up after a rain, Spanish moss appears more green. As the water is used, it returns to a gray hue. 7. The seeds of the moss have feathery appendages like dandelion seeds. This allows them to float through the air until they land on a good spot to grow: another tree. 8. 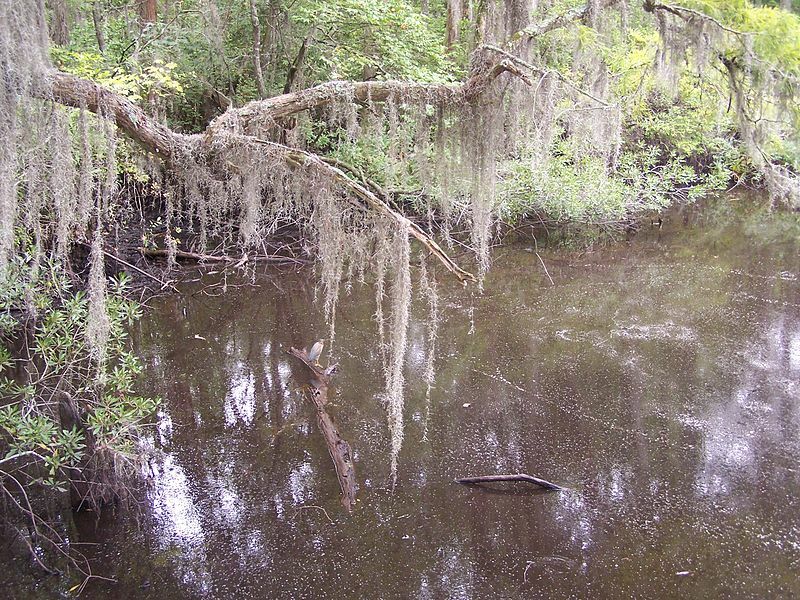 Spanish moss is more likely to propagate by fragmented pieces of plant called festoons. When a festoon is broken off and carried off by wind or birds (using it for nest material), it will begin to grow into a full plant if it lands in an acceptable place. 9. 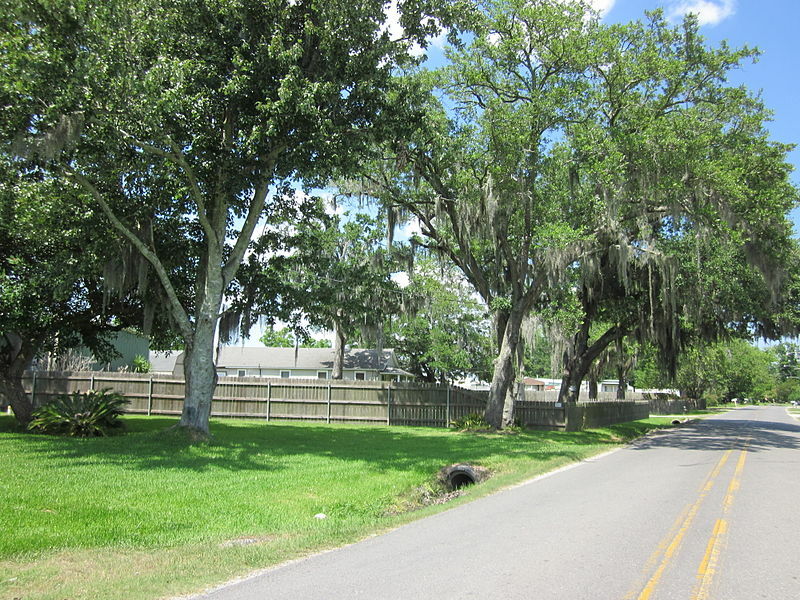 Spanish moss doesn’t make good livestock feed, because it has almost no nutritive value. But it has a great number of other uses. Native American women used it for dresses in the past. It can be used as an arbor roof or to hang over a chain-link fence for privacy, but since it will only live in trees, you have to replenish the supply as the moss dies. American colonists mixed Spanish moss with mud to make mortar for their houses—some of which are still standing strong. Dried moss makes good tinder for fires, and you can make it into blankets, rope, and mattress filling. 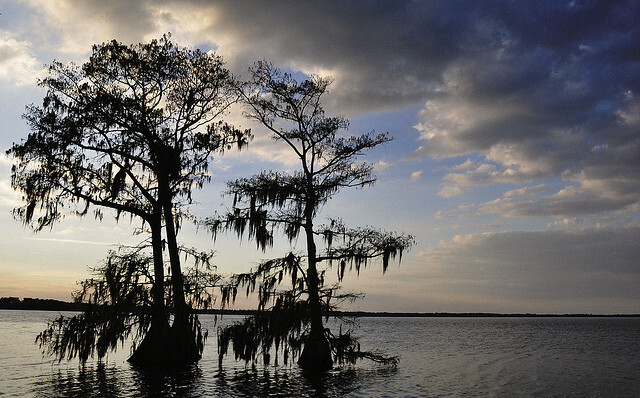 Mattresses filled with Spanish moss are noted for staying cool on a warm summer night. Because it soaks up and retains water, it is also used for garden mulch. 10. 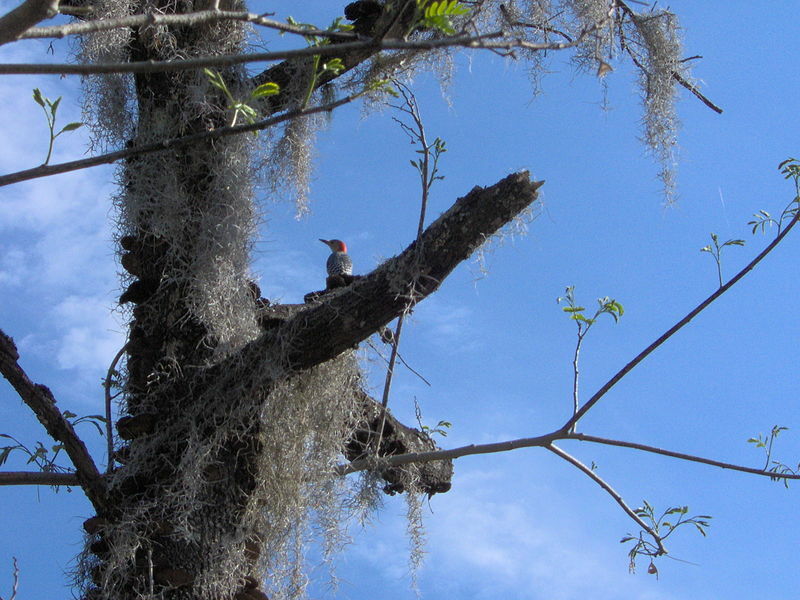 Many kinds of wildlife take advantage of Spanish moss. Birds use it to build nests. Frogs and spiders live in it. Boll weevils are especially drawn to Spanish moss, but moths are not, which is one reason it was preferred over wool in upholstery before synthetic fibers replaced both. 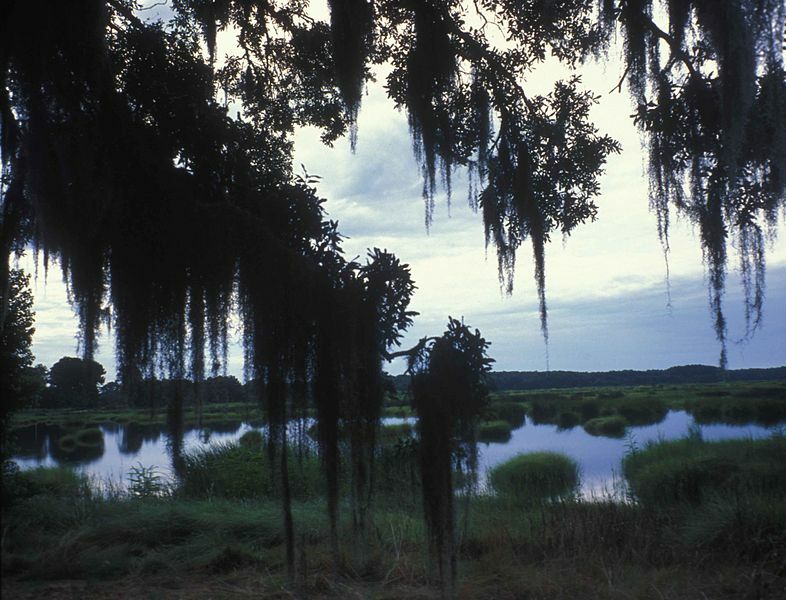 Those who gather Spanish moss are warned against chiggers, but experienced collectors say chiggers only invade the moss after it touches the ground. Before tackling a mound of Spanish moss, you will want to be on guard for snakes that may be hiding in it.